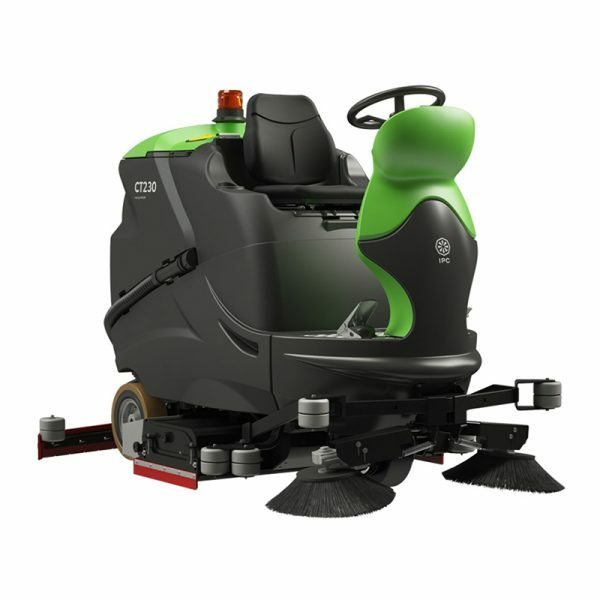 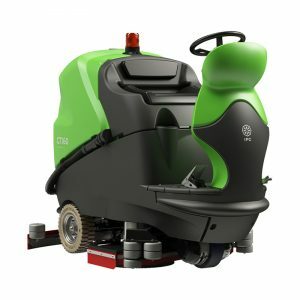 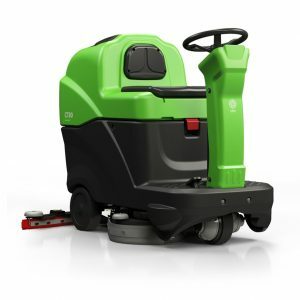 The CT 230 is a ride on scrubber-dryer built with versatility and robustness. 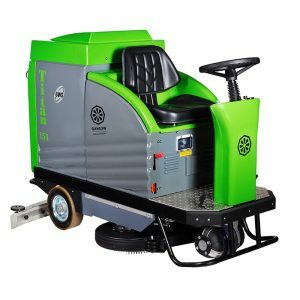 You can wash large surfaces such as industrial floors, tiles or linoleum with the confidence that you have a solid and safe machine at your disposal. 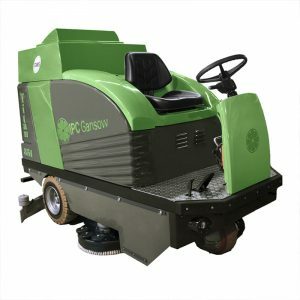 Tank and machine body are made of high quality polyethylene, the brush head is equipped with an anti-shock protection system, and the protection system of the squeegee is specially designed to absorb harsh impact.